New Release. To celebrate Lady Gaga’s two nominations for Best Actress and Best Song at tomorrow nights Academy Awards, photographer Markus Klinko has released a stunning set of signed limited edition prints of Lady Gaga from a shoot celebrating 35 years of Hello Kitty. Modern Rocks Gallery are pleased to present photographer Alec Byrne's headline grabbing show "LONDON ROCK : The Unseen Archive" following its highly acclaimed opening at The Proud Gallery in London last year. The exhibit opens October 19th with an opening reception from 6pm to 10pm. The show will run up to the end of the year and will feature a display of framed silver gelatin prints, including some stunning large format prints, and also a collection of one-of-a-kind, original vintage silver gelatin prints, all available to purchase. Byrne’s career began at the age of 17 when he was put under contract to capture live acts for the NME. He was interested in photographing the emerging stars of British music during an incredible period of musical history, describing his schedule as, “The Who on Thursday, The Rolling Stones on Saturday, Led Zeppelin on Monday’. 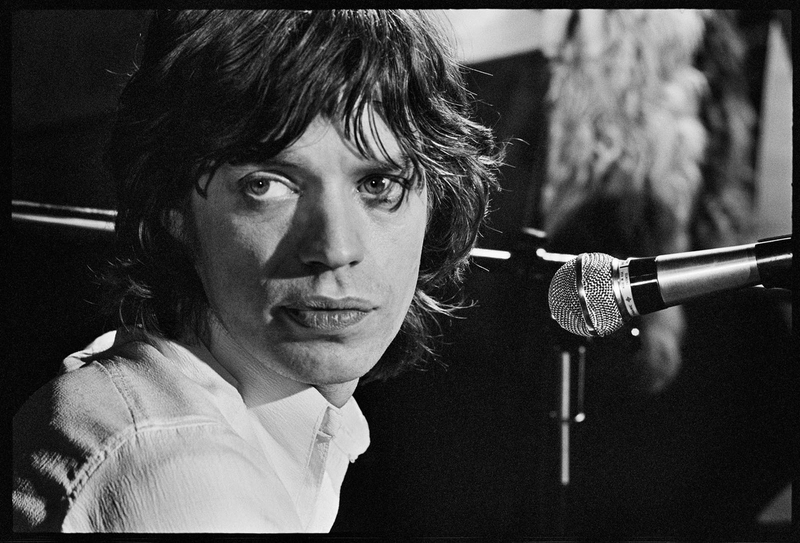 From Mick Jagger’s explosive live performances to tender portraits of a young David Bowie, Byrne worked with a wide range of musicians, revealing their distinctive characteristics in each shot. His intuitive approach was of a rock n’ roll mind-set, favoring candid photography over a studio setting. Byrne’s desire to capture the most powerful imagery saw him battling to the front of crowds and racing home from performances to develop his work through the night. Alec Byrne will be in attendance on the night, with the show running up until the end of the year.